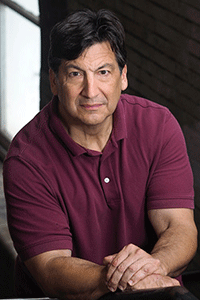 Mark Di Ionno is a lifelong journalist and Pulitzer Prize finalist for his columns on Hurricane Sandy and other national stories originating in New Jersey. He is a front-page columnist for the Star-Ledger and its online partner NJ.com. He began his career as a sportswriter for the New York Post. He is an adjunct professor of journalism at Rutgers University and the father of six children. He lives in New Jersey. Joe Grudeck is a living legend—a first-ballot Hall of Famer beloved by Boston Red Sox fans who once played for millions under the bright Fenway lights. Now, he finds himself haunted by his own history, searching for connection in a world that’s alienated the true person behind his celebrity facade. He’ll step back into the spotlight once more with a risky Cooperstown acceptance speech that has the power to change everything—except the darkness in his past. Horace Mueller is a different type altogether—working in darkness at a museum blacksmith shop and living in a rundown farmhouse on the outskirts of Cooperstown, New York. He clings to an anachronistic lifestyle, fueled by nostalgia for simpler times and a rebellion against the sport-celebrity lifestyle of Cooperstown, struggling to bring his baseball prodigy son to his side. 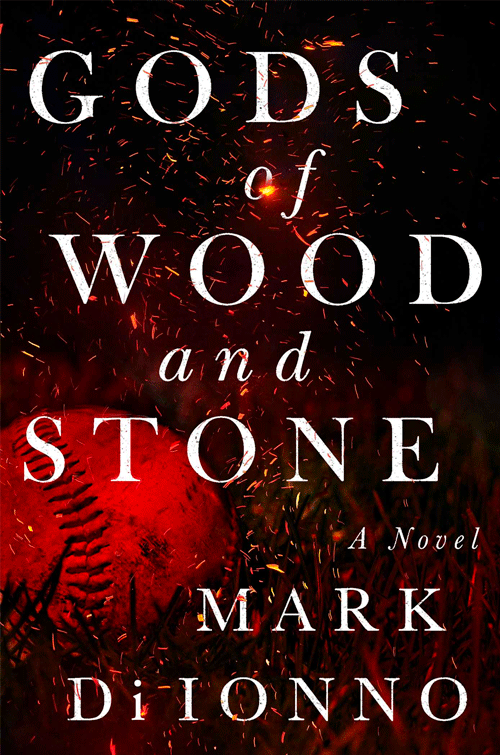 Gods of Wood and Stone is a searing portrait of honor and masculinity, sport and celebrity, marriage and parenthood; it is the story of two men from disparate worlds and their search for what constitutes a meaningful life.